With a so many spectacular destinations around the world, enjoying a dream holiday doesn't have to be a dream, you can turn this into a reality even without a huge budget. 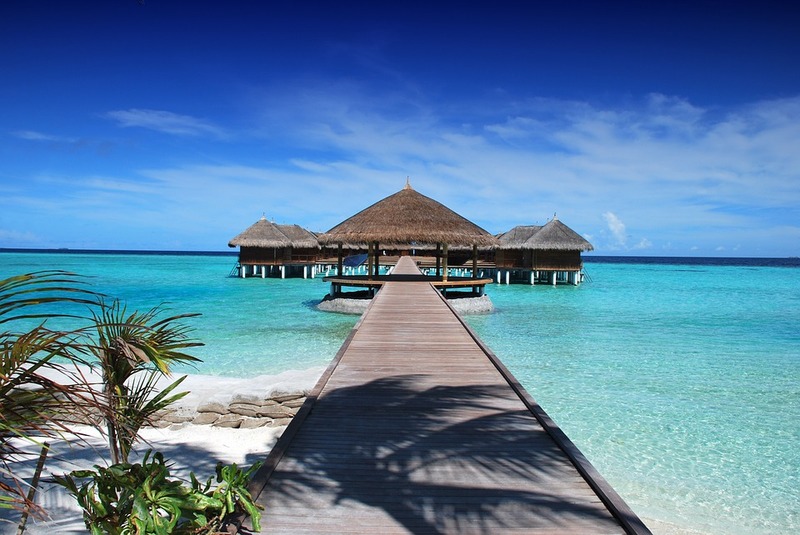 If you’re dreaming of a tropical escape and having difficulty deciding where to spend an incredible holiday check out our guide to the top exotic places you can visit which include some of the most stunning luxury islands and tropical paradises in the world. Now all you need to do is book your flight, pack your suitcase and get ready for the most memorable trip of your life. 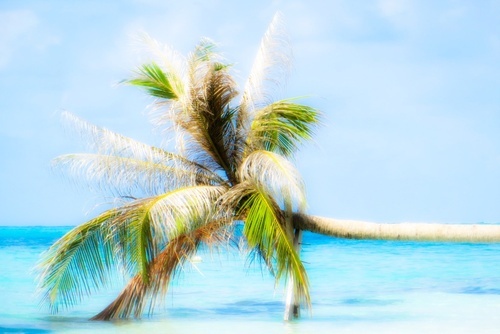 Do you want to experience a Caribbean style vacation? Then, you must consider going to the Cayman Islands. 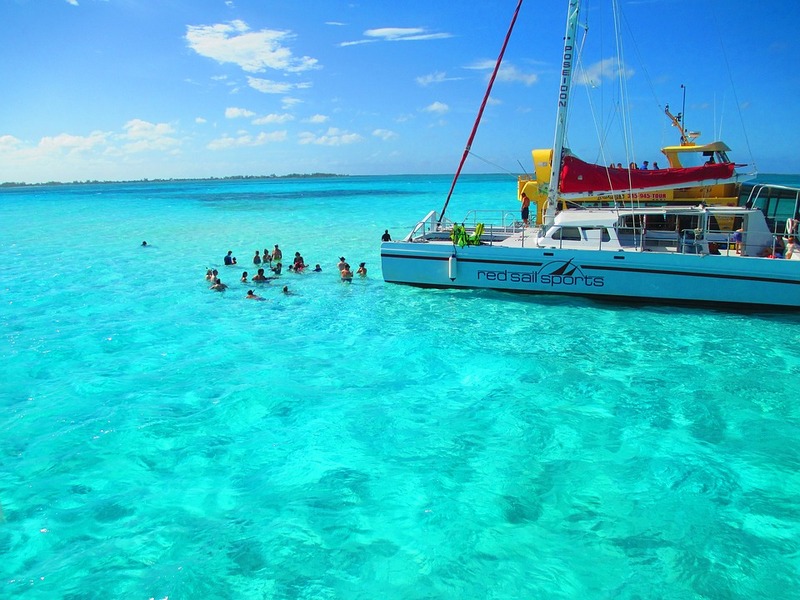 You can find endless exciting activities and things to do in the Cayman Islands which will will definitely make this a holiday to remember. From crystal clear beaches, thrilling diving, snorkeling and water sports, the Cayman Island is full of majestic wonders of nature. 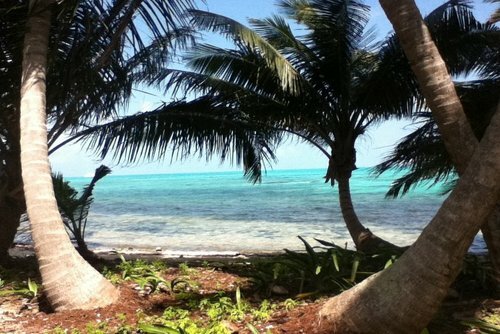 If you’re looking for a stress-free vacation, the Cayman Islands will not disappoint. This is the ideal place for you to explore and you can also find lots of chic restaurants and shops. Hawaii, just the name conjures up images of beauty. 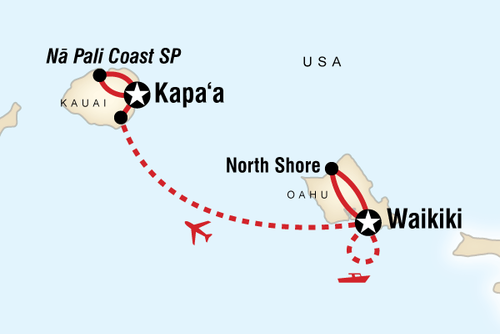 Kauai is a tropical paradise famous for beaches, surfing, nature and scenery. If you are seeking adventure you can go hiking, swimming, biking, and diving or choose from so many other fun activities. 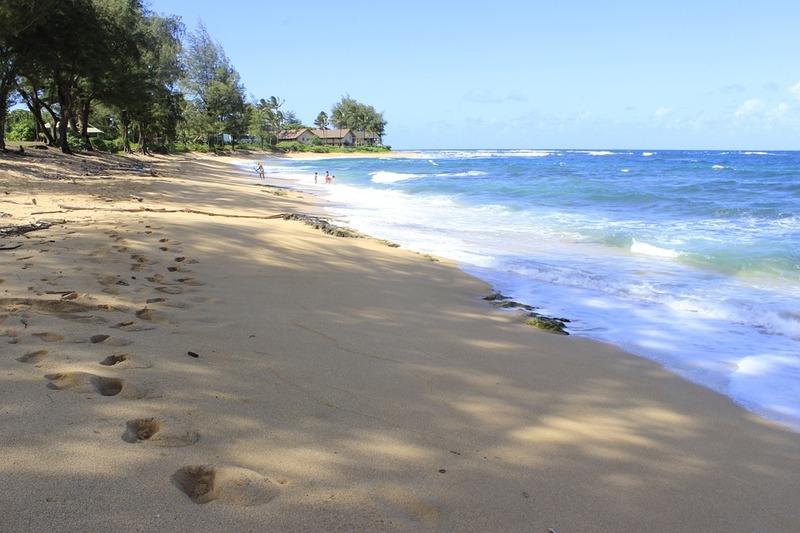 If you’re an outdoor enthusiast, Kauai should be on your top list. 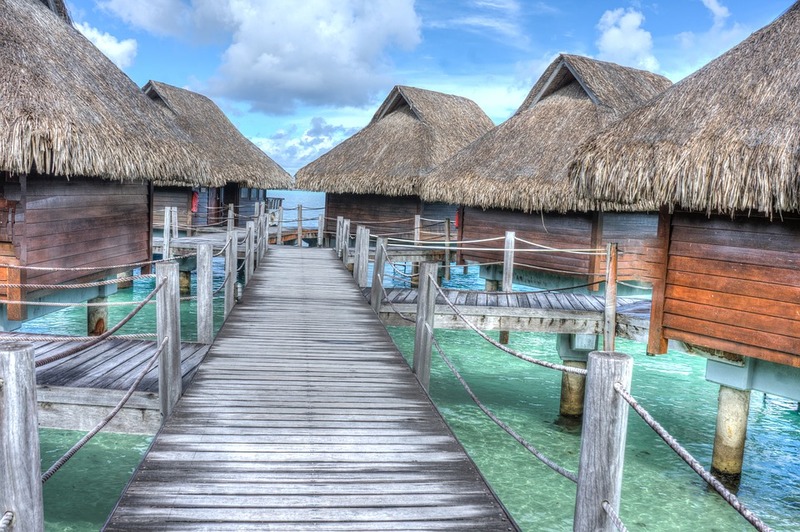 Spending a vacation in Bora Bora will be one of the most amazing moments of your life. This island which was once a volcano is famous for its clear blue water and reefs that form part of a protected sanctuary. You will fall in love with this destination, the pictures you see on the internet really do not do it justice. If you want to visit somewhere unique, you must visit Santorini. Located in Greece, this world famous island is famous for its beautiful beaches and historical whitewashed homes. 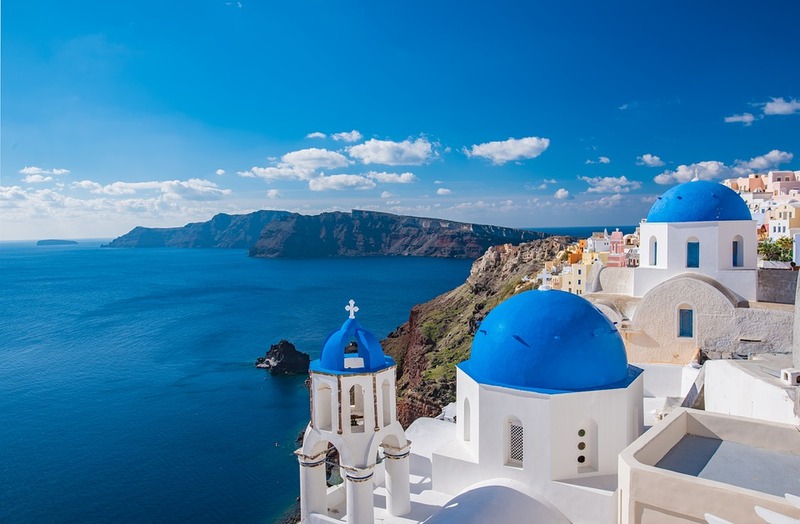 Spending a vacatiion exploring Santorini will leave you with memories to last a lifetime. 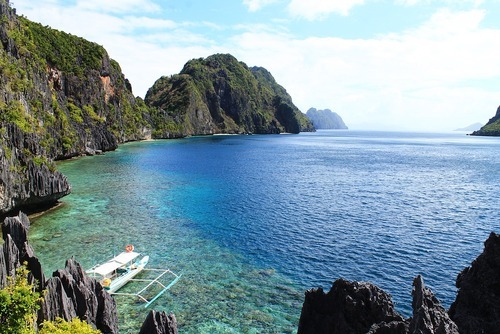 This iconic island is unquestionable stunning. From its picturesque beaches to archeological beauty and sunsets, this destination is ideal for anyone. Did you also know there are rewarding volunteer opportunities in Greece where you can live on the islands and help dolphins are other marine animals! 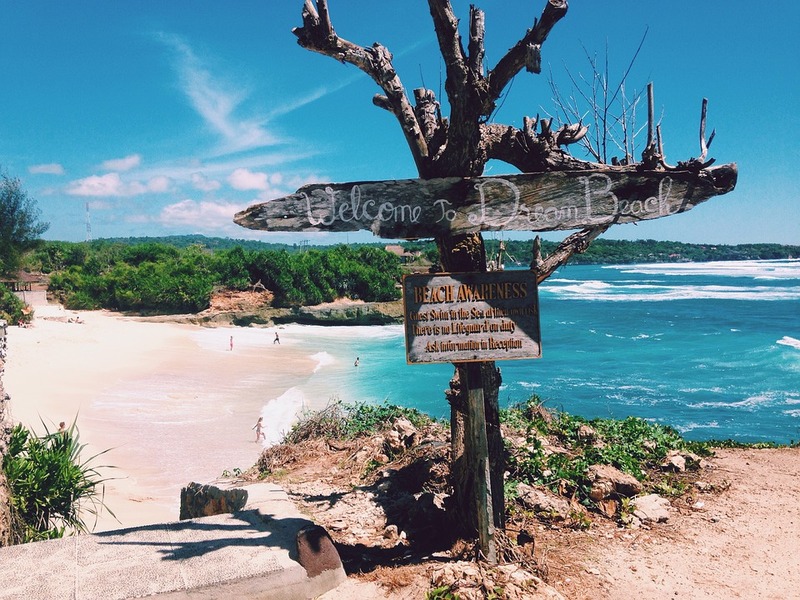 Bali is a paradise synonymous with “heaven.” Bali is famous for its beaches, nightlife, incredible landscapes and exotic infinity pools. It also has some of the best resorts in Asia, perfect if you would like to kick back and unwind or have a relaxing spa break. There are also so many other activities on offer including learning to surf, exploring forests, seeing exotic wildlife, visiting ancient temples or going in search of the best beach. 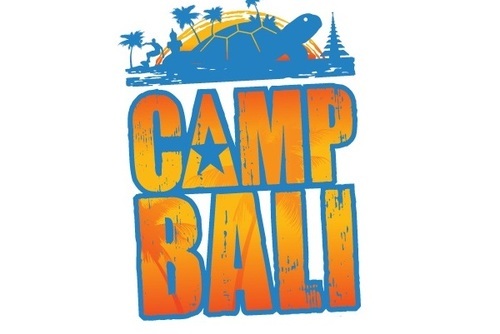 Bali really has everything you need, and you can find great value vacation packages and Costa Rica tours all year round where you will get to experience the highlights. Thailand is one of the most popular travel destinations in the world and it is easy to see why. With beautiful islands, stunning beaches, wildlife, nature, friendly people, tasty food and also good value accommodation you will not want to leave. 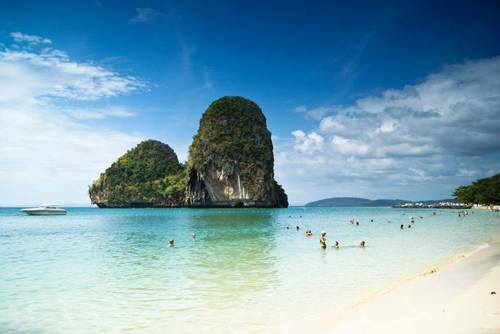 If you are keen to travel to Thailand you really need to visit Phuket, this is one of the best places to visit in the country partly due to the white sandy beaches and crystal clear blue ocean making it very picturesq. Phuket is also one of the cheapest dream destinations on our list! Discover for yourself why Phuket is considered a tiny paradise and book a trip today. 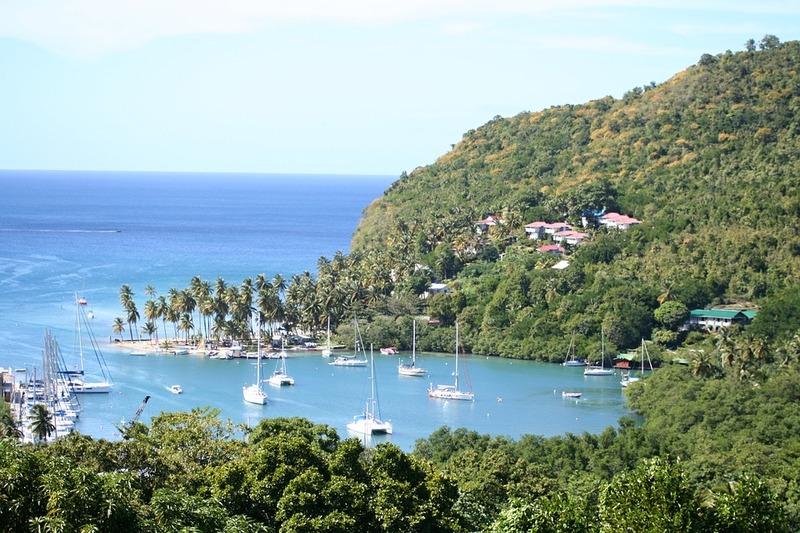 If you want a special Caribbean vacation, St. Lucia is somewhere you need to consider. This is one of the most popular beach honeymoon destinations in the world with lush and unspoiled nature, deserted beaches and beauty spots. If relaxation is not your thing, there are lots of adeventure activities available including cimbing the Pitons and zip lining through the rainforest. 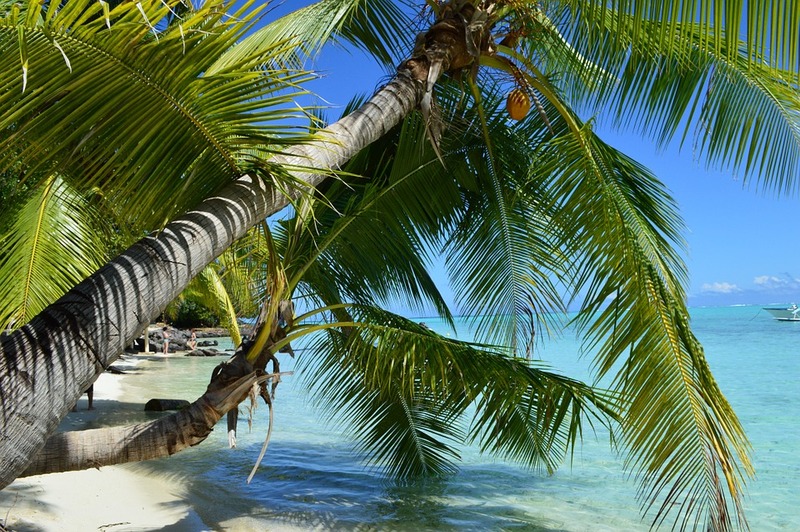 Tahiti is one of the most romantic places in the world and perfect if you would like to visit an unspoilt paradise not overcroweded with international tourists. 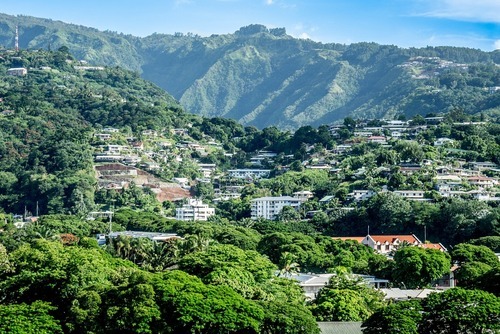 Tahiti has everything, from a number of luxury resorts to lavish jungles to delicious French cuisine, this country is definately worth considering. Spending time on Tahiti is once in a lifetime experience. 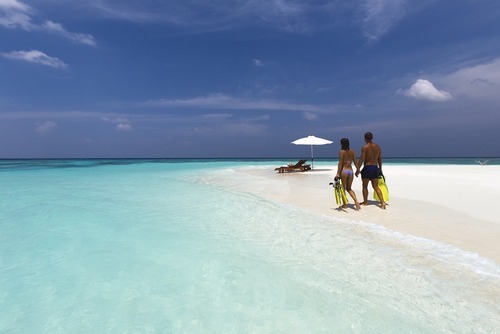 No list of exotic beach destinations would be complete without adding the Maldives to the list. This spectacular country has so many stunning islands with beautiful white sandy beaches, world class resorts and hospitality. 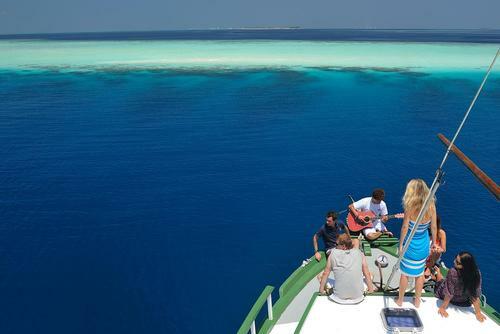 From island hopping, snorkelling in crystal clear waters to enjoying some of the best food in Asia, you will fall in love with the Maldives. Although slightly on the more pricey side, you won't regret booking a vacation to the Maldives. 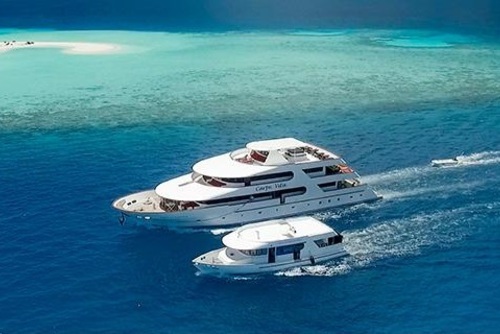 Would you like to have an adventurous trip? 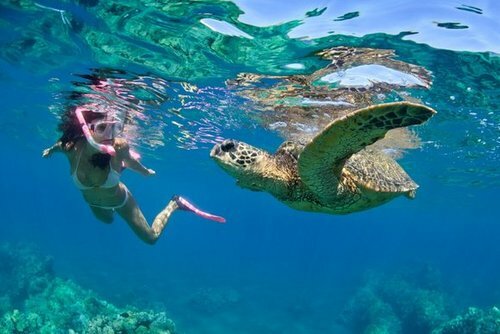 Then consider planning a break to Costa Rica which has all the charms you will want. 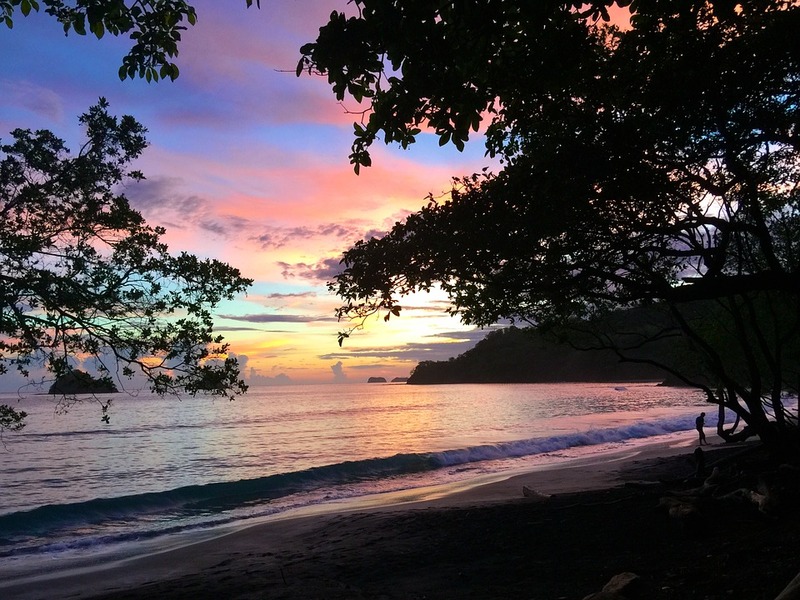 From interesting beaches and lush rainforests, Costa Rica offers everything. There is modern infrastructure and exotic wildlife in abundance. If you are lucky you might get to see monkeys, sloths or jaguars. There’s more to this country than just animals though, you can also hike active volcanoes, go ziplining or explore the spectacular coasts on an adventure tour of Costa Rica. Brazil is blessed with miles of beautiful beaches and the hard part if picking the best one. The most famous beaches are located in Rio de Janeiro which attract millions of visitors every year. Copacobana and Ipanema are both vibrant where you can see beautiful people and stunning sunsets. There are also so many more places you could go too including Arraial do dabo, Fernanda do Noronha and Guarujá. 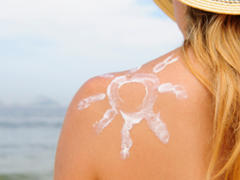 No list of exotic beach destinations would be complete without mentioning Australia. 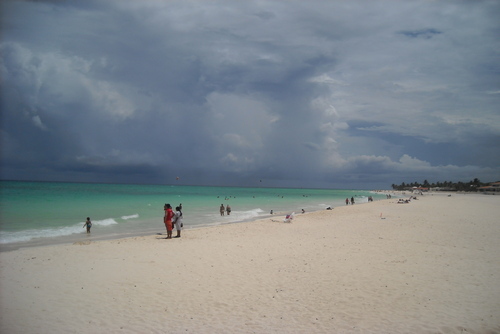 This country is famous for beaches, lifestyle and weather. Popular places to check out include the spectacular Whitsunday Islands, Lake Mckenzie, Byron Bay, Fraser Island, the Bay of Fires and Cable beach just to name a few. You could spend a year travelling in Australia and you still wouldn't have time to see all the incredible beaches! Hopefully this article has ignited your wanderlust and given you some suggestions for beautiful places to discover on your next vacation. So what are you waiting for?